As we know as, Android O Beta version released for all pixel devices with amazing Android O Launcher. This launcher is very easy to use for example, just swipe down to up for the access App drawer. There is more new excited like tap and hold for more options like right click with mouse on windows. 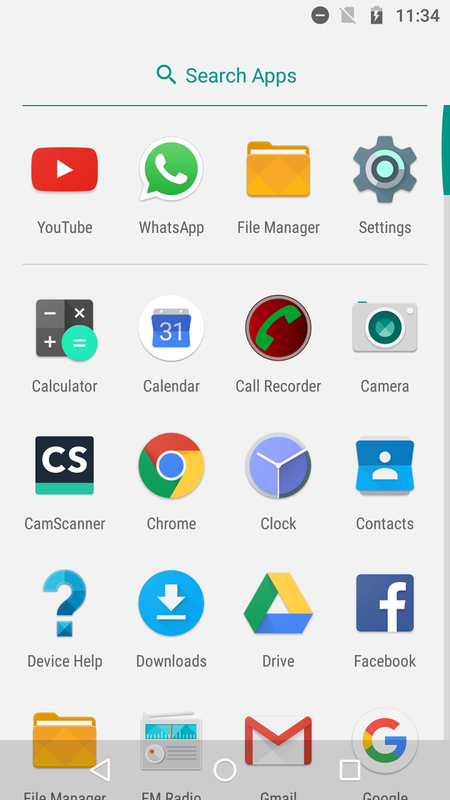 Now In this text post I will show you how to get Android O Launcher on any android without ROOT. So without wasting time let's get started. And your device will promote to choose Google launcher and Pixel Launcher. At this time you needed to select Pixel launcher and tap on Always. Congratulation, Now you can use this Android O Launcher on your Android device. This Launcher tested on Moto G4 Plus with Android Nougat OS and it is working perfectly. But at this time right click menu not showing more options like unread notification, etc. But in next update it will be stable. Personally, I am also using this launcher and it is running very smoothly, accurately and the best part is that it is showing full screen in Apps list (No more black navbar/status bar on your screen). So that is it for this post, please share this post as much as you can and i will see you in next one. Did you know you can create short links with AdFly and get cash for every visit to your shortened urls.